Local SEO is the SME’s secret weapon against big brands. It’s great for local businesses, and in an age when Google is putting greater emphasis on rich snippets, it’s absolutely essential. But beyond encouraging local Google Reviews and your Name, Address, and Phone Number (NAP) is listed across search engines, what can you do? Here’s how to optimize your web copy for local SEO. The benefits of blogging for SEO are well-known. It shows Google that you’re active, regularly creating and sharing fresh content for your customers. But the link between blogging and local SEO is less well-known. By writing about local issues, you show Google your regional roots. You’re not spaceless — you’re rooted in a specific locality. Begin by optimizing your local keywords. Start with your town or city, and then expand to include your state. In doing so, you help Google gradually link your brand with your region. Next, write about issues that are trending in your area. Keyword research is one stepping stone to identifying key local topics, but so too is reading local press. Cultural events, politics, and news all make for ideal local topics that let Google know where your business is. Consumers arguably value convenience above all else. They want the store, bar, or restaurant that’s nearest them. When you optimize your copy for “near me” queries, you’ll rank higher in those local SERPs. By including your city and state in the elements above, you let search engines know how and where to rank you in local queries. 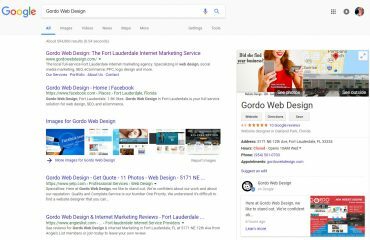 For example, rather than creating your homepage title as “Web Design Agency,” go for “Web Design in Fort Lauderdale.” It’s a small addition that has a big impact on your local SEO — and it matters. Local businesses can find marketing agencies from anywhere in the world online, but a local marketing agency gives them peace of mind. And it’s not just your on-page elements that play a factor. Your URLs also play a role in your local SEO. Say you’re looking to invest in a business for sale in Miami, Florida. The business listings that rise to the top will feature the keyword — “business” — and the keyword modifiers: “for sale,” “in Miami,” and “Florida.” These will appear in the page title, subheadings, and meta description. But allocate your local keywords carefully. Remember that you’re not just optimizing for search engines — you’re optimizing for your customers too. Use a mix of your local keywords and variations of them to appeal to your customers’ regional knowledge. For example, instead of simply listing your business as Florida-based, reference local landmarks and places too. A Venice Beach, restaurant, cafe, or bar, for instance, would include street names in their page titles and meta descriptions. But they might also include local terms such as ‘shark tooth’ or ‘snowbird’ to pique local consumer awareness. Makers and founders are at the heart of the communities where they do business, and while writing about local issues is a good start, it’s not evergreen. Events, politics, and news change, so you need to create something that stands the test of time. Create a localized piece of content that other websites and brands will use and link back to. It could be an insider’s guide to the best places to eat in your area, or a list of conference spaces if you’re a B2B brand. This resource, hosted on your website, provides value to other local businesses, and consequently gives them a reason to link back to you. As a result, this gradually builds links to your business’s website, which in turn boosts your local SEO ranking. The content you create depends on your business niche. But the format it takes can be anything: a visually-pleasing infographic, a short educational video, a downloadable flipbook. Whatever it is, make it comprehensive, and update it regularly to keep it relevant. But optimizing your website for local SEO isn’t just about your copy. 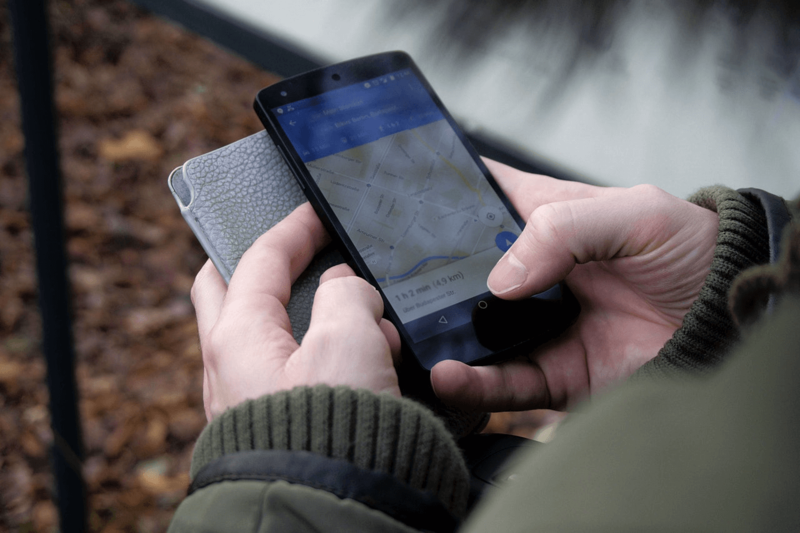 As visual search becomes increasingly more sophisticated, images and video play a vital role in local SEO. Include region-specific images of local landmarks on your website. Famous bridges, museums, buildings, and so on, when used with the appropriate metadata (think keyword-optimized alt-text), help boost your local SEO. You don’t need to hire a photographer to source fancy photographs either. It is the metadata that will improve your SEO. However, you should still avoid random stock images of irrelevant, generic places. These detract from your website and don’t add any extra value. Video too can be optimized for local SEO in the same way, and can be geo-tagged to a specific location. On top of this, video increases engagement by keeping customers on-page, in turn boosting your SEO further. Local SEO is not something local businesses can afford to ignore. Follow the tips above to enhance your local SEO strategy and see higher traffic and more sales as a result. 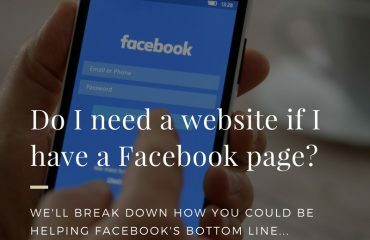 Author: Kayleigh Alexandra A writer and small business owner at https://microstartups.org, Kayleigh is an expert in all things content, freelance, marketing, and commercial strategy.